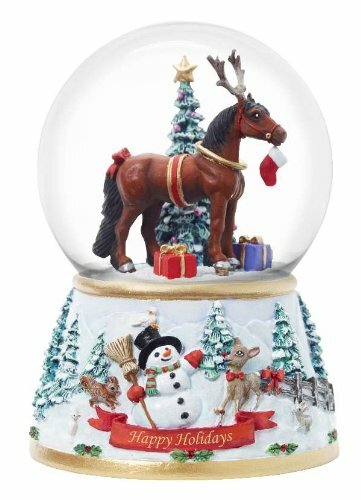 I used to own a beautiful Christmas musical snow globe that had a smiling snowman in the center and played “Frosty the Snowman.” Like most super fragile things though, it met an unfortunate accident after it slid off of a table. I have been on the lookout for a new one that I could add to my budding Christmas decorations. Though this time I am going to find a heavier one that won’t be so easy for a cat to knock off or maybe just stick it in a lower spot so when it hits the floor it doesn’t break. I think they would look great on a mantle, table, or even in an office that is looking for a little holiday spice. The playing music can be set up when friends and family are over for dinner, during present wrapping/unwrapping, or even when you simply feel like you are in the mood to raise your holiday spirit a bit. I would keep it on the little coffee table that is near my Christmas tree so that it can all be viewed at the same time. 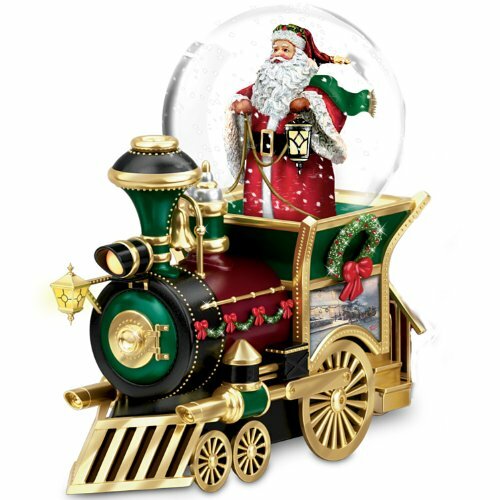 Great thing about Christmas musical snow globes is that they can be pulled out every year at Christmas or left out during the year as part of your natural home decor. Click for more awesome snow globes. Not only can they be used by people who go Christmas decorating crazy (you know who you are) but it can be an effective small decoration for those who do not normally go all out every year or in places where large decorations may not be practical such as in small apartments or in small offices. With this in mind, I was on the lookout for a variety of snow globes that might fit anyone’s tastes. Each of the ones I found has a different main focal point along with a great Christmas song! Plus they are snow globes; you can shake them and watch the snow flurries settle down as the song play on. My favorite would depend on what kind of music I wanted playing throughout the house. 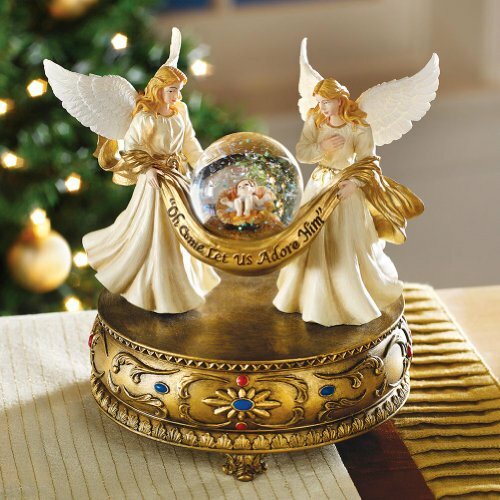 I think I would prefer the Musical Angels Christmas Holiday Snow Globe because not only is it beautifully crafted but it plays “O Holy Night” which always sets a great ambience in the house whether you are enjoying the song on your own or with family. It is a calming song which really describes what Christmas is all about it and goes perfectly with the small baby Jesus being cradled by angels. For a more uplifting mood though the other snow globes are great with songs such as “We Wish you a Merry Christmas” which is great for singing along.